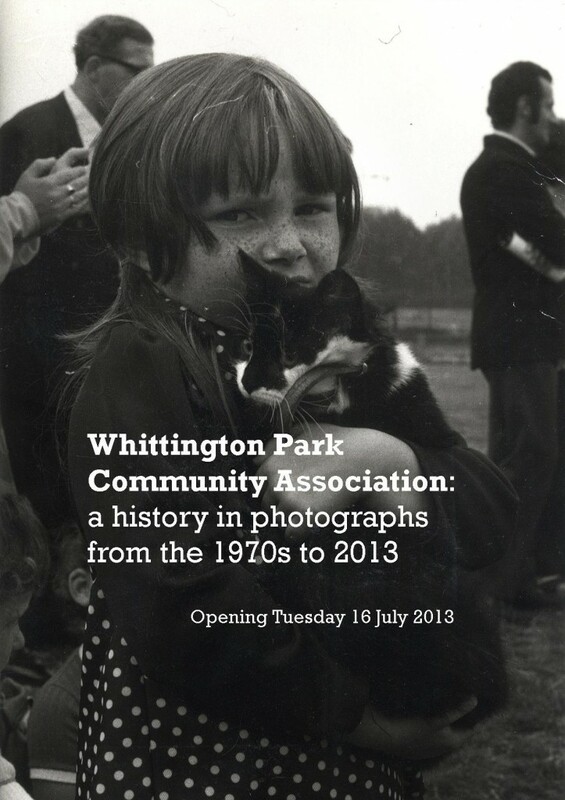 In 2013 I was responsible for establishing and managing the handover of the Whittington Park Community Association (WPCA) Archive to Bishopsgate Institute. I wrote an ARTICLE on the discovery and creation of the archive in the Journal of Islington Archeology & History Society. The WPCA Archive highlights the life, culture and political climate of 1970s Holloway in North London. A community centre on the edge of Whittington Park, WPCA was set up in 1972 by local residents within the context of postware “open space” designations, a scheme set up to ensure every London resident was only a certain distance away from a green space, threatened row upon row of houses of being demolished and the resulting displacement of dozens of families. The community centre was set up as a base for residents to work in overturning the open space designations. The centre also provided a hub of support to children and elderly people in the area. WPCA’s efforts were instrumental in regenerating the neighborhood and maintaining a strong sense of community that exists up to this day. WPCA’s activities also highlight successful grass roots campaigning and residents’ autonomy in managing and coordinating local government schemes from the ground up, a topic that is particularly relevant in London’s current political atmosphere. The archive also revealed the community centre’s link to the North London music scene of the 1970s onward with artists such as Lee “Scratch” Perry and The Sundays regularly rehearsing and performing there. The process of setting up the archive involved working with Bishopsgate Institute to record local residents’ experiences and memories of using the community centre. These interviews along with over 1000 photographs, legal documents and testimonies can be found at Bishopsgate Institute Library.